Many people from all over the world make Canada as their dream destination. Canada provides considerable opportunities to live and work. Migrating to Canada is a better opportunity for people because Canada has a strong economy, world-class education and high standard of living. Living in Canada can be a life-changing experience. Strong economy of Canada means that they are capable to take more immigrants from around the world. Canada is actively seeking foreign workers and professionals to help grow its strong national workforce. The Canadian government recognized that skilled immigrants are important to the growth of Canadian economy. 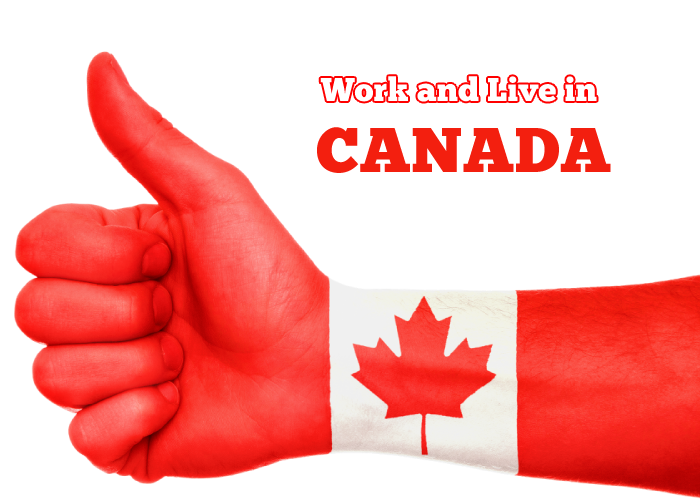 The foreign worker will need a work permit for doing work in Canada. Canada offers perfect settlement options within a well-balanced environment to those who wish to become a part of it. Select your immigration category which you would like to apply for. Fill our free assessment form to check whether you are eligible or not. Follow the instructions of immigration consultants after completing your assessment. Ottawa is the capital city of Canada. It is located on the Ottawa River between Ontario and Quebec. Canada has 10 provinces and three territories. Canada has three levels of government which are federal, provincial or territorial and municipal (city). The territorial and provincial governments have the power to alter their laws and manage their own public lands. Pelican Migration Consultants will help you to choose the right program that will work for you and for your family. We will ensure whether you are eligible for that particular programs or not and provide further assistance. Our consultants will provide simple qualified migration solutions to individual immigrant applicants seeking to relocate to Canada. Check your eligibility and apply now! !